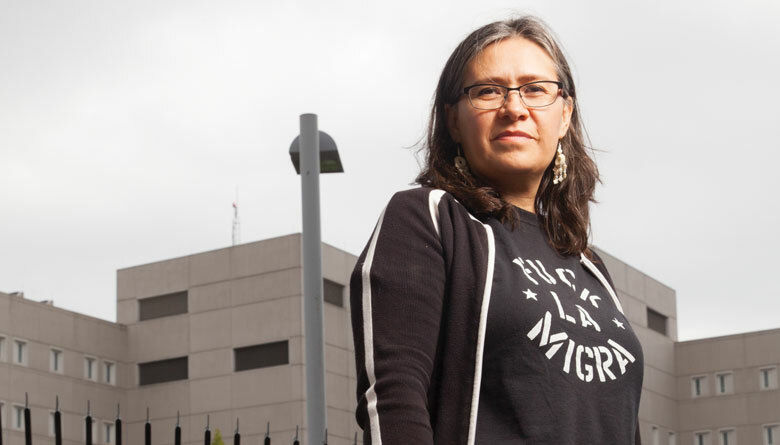 After years of leading high-profile protests to defend immigrants in the Northwest Detention Center in Tacoma, undocumented activist Maru Mora Villalpando got the knock on the door she always feared: Immigration and Customs Enforcement (ICE) personnel ordering her to appear in immigration court. Mora Villalpando called it retaliation for her activism, ICE called it business as usual. After months of court hearings, in June, Mora Villalpando received a continuation of her case until January 2019, at which time she can apply for a green card. Even as she fights for her life in the U.S., Mora Villalpando has not curtailed her activism one bit—you will still find her on the front lines, fighting for other immigrants.